357 SQM 9.76 MTR Frontage. Walk to Belmont forum and Swan River. Only 4 KLMS to Perth City. Surrounded by quality homes. 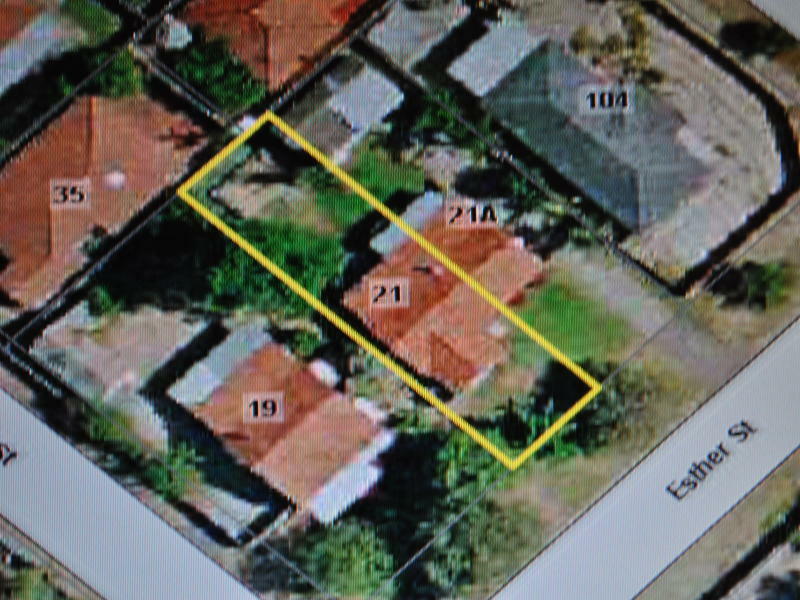 Recent sales evidence of an established 4 bed 2 bath double storey home $610,000 on a simular block size. House and improvements to be demolished by current owner prior to Settlement. Level block. Buy the block next door for the exact same price and you can keep the house.